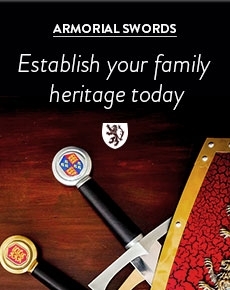 The Knight Shop are the largest stockist of historical replica armour for sale in the UK. Our diverse range caters for Reenactors, Live Action Role Players (LARP), Collectors, Stage Fighters (Theatre) and T.V. producers. We stock armour, helmets and shields from most historical periods including the Greek, Roman and Viking eras. We sell a huge selection of hand-crafted off-the-peg medieval plate armour from world-class manufacturers such as GDFB and Marshal Historical. Our articulated and wearable armour is perfect for a variety of uses. It is great for battle re-enactment but also makes for a great display piece. It is available in a variety of thicknesses such as 14, 16 and 18 gauge covering safety requirements for most re-enactment groups. We stock a diverse range of chainmail (maille) which is available in a series of different finishes and styles. 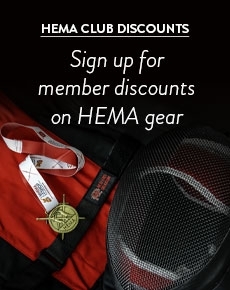 We also stock padded armour such as gambesons and arming caps to accompany this.